1,2,3 and your toddler is off exploring something new. Little ones love to discover and that is just what they will do with these counting books for toddlers. Learning about numbers and counting is what you will find in these board books young children. Full Disclosure: This post contains affiliate links. Some books were sent to me for review, but all opinions expressed are my own. 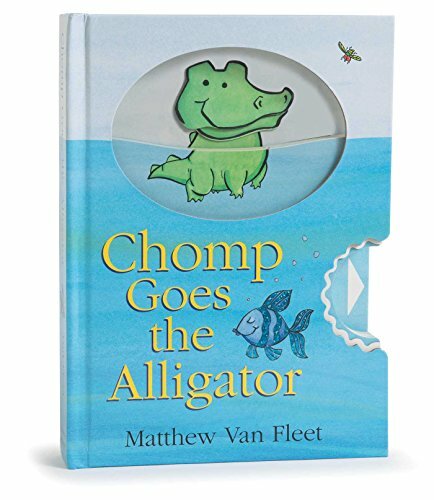 Chomp Goes the Alligator by Matthew Van Fleet is full of toddler fun. 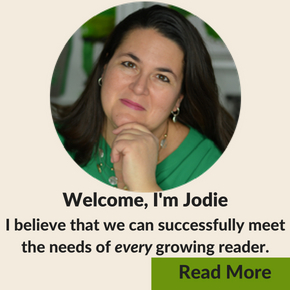 Yes, kids will practice counting to 10, but they also get to interact even more with the book. The alligator chomps on each page by pulling on the tab. And, each page has an interactive touch-and-feel component including a “sticky” frog tongue. Little car fanatics will love Race Car Count by Rebecca Kai Dotlich. Kids can find each number on the race cars as well as identify the colors of the cars. My kids adored Doggies by Sandra Boynton when they were little. It’s filled with lots of different kinds and sizes of dogs. My kids always liked to pick out which dog they wanted to have as a pet. Ten Black Dots by Donald Crews includes bold pictures with simple text for counting to 10. 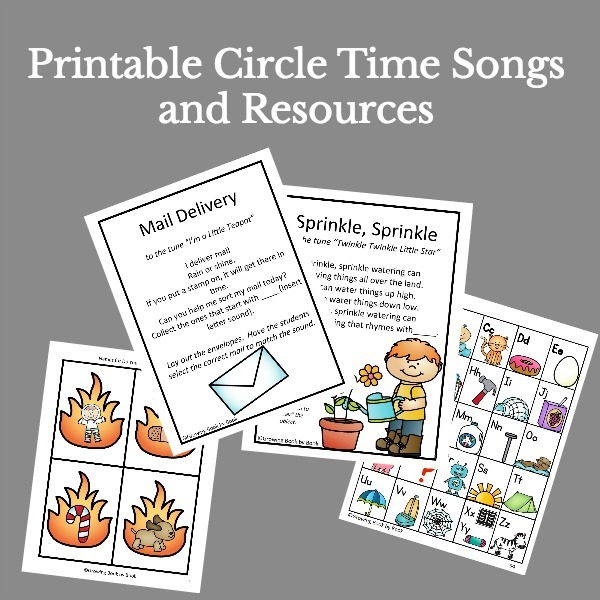 Little ones love stickers so try using yard sale circle stickers to practice counting dots after reading. I’m a softie when it comes to books that encourage you to sing to little ones. Raffi is pretty much the classic songwriter for the toddler and preschool crowd. Five Little Ducksdoesn’t display the numbers, but kids will get lots of practice counting to five. Mouse Count by Ellen Stoll Walsh practices counting to 10 and then back again. Feast for 10by Cathryn Falwell takes us to the grocery store as a family shops for a food to prepare for ten people. It’s one of my favorites on the list. Montessori: Number Work by Bobby George also tops my list because kids can trace the sandpaper numbers in the book. It includes big bold pictures for counting. Step back in time with the classic1 is One by Tasha Tudor. The illustrations will remind you of grandma’s house and the sweet and simple text will capture a toddler’s interest. The book counts to 20. This last one counts a lot higher than what we would expect from a toddler, but toddlers will still love the rhythm and rhyme in Chicka Chicka 123 by Bill Martin, Jr. counts 1 to 20 and then by tens up to 100. Ready? 3,2,1…grab a counting book for your toddler. 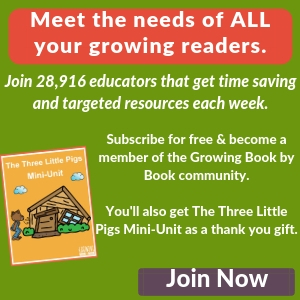 For more counting books, check out our Counting in the Garden Book List. 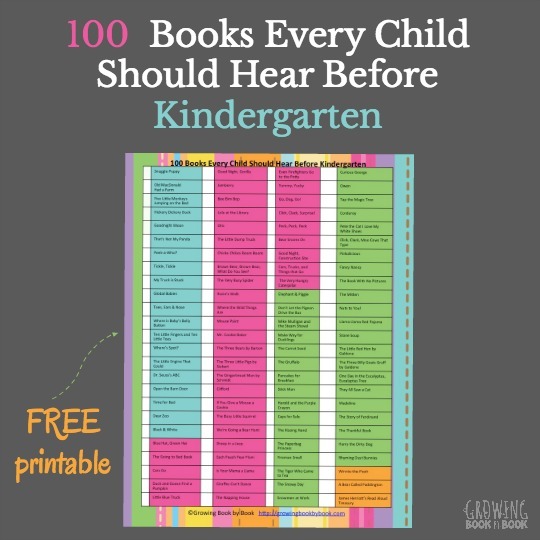 Still need more toddler book ideas? Check out these lists too.